One of the USA’s leading suppliers of applied informatics systems for the transportation industry, Iteris Inc., has announced an ongoing US$1.8m initiative with the City of College Station to upgrade key transportation systems and infrastructure throughout the east-central Texas city. 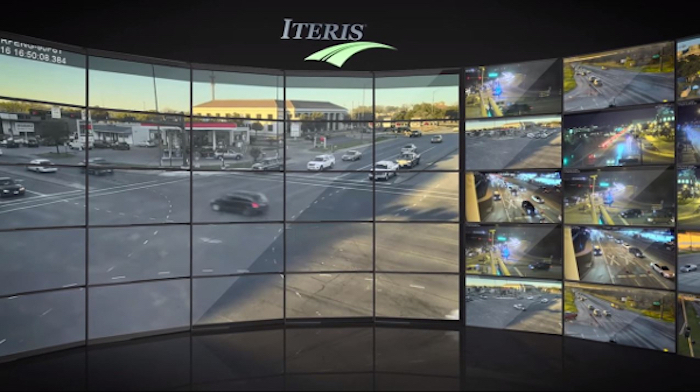 The two-year initiative has already seen Iteris upgrade the city’s intersections with its industry-leading intersection management devices, including the deployment of traffic controllers, video detection sensors, Bluetooth and fiber-optic communications devices and systems, CCTV cameras, and two new traffic management center video walls. The project will also ensure the city’s transportation infrastructure is compatible with the next generation of connected and autonomous vehicles (CAVs). With the continuation of the project, the company will be helping College Station extend its fiber communication network and installing digital message signs (DMS) along key corridors to get vital information to motorists during incidents and special events, such as Texas A&M University football games. This technology is critical to the movement of vehicles after each A&M football game, since the freeway system is located over a mile away from the stadium. 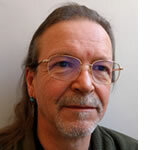 Iteris has been involved with College Station and the A&M University for several years. In the autumn of 2015, the company was engaged by the city to help upgrade and improve their traffic management system to alleviate traffic congestion before, during, and after A&M football games. The company provided the necessary support through a combination of detection hardware deployment, communications upgrades, traffic signal improvements, additional traffic software capabilities, and the integration of a new Traffic Management Center. The project was a huge success, and has helped the City and Texas A&M improve traffic flow and reduce congestion throughout the city. In June the following year, Iteris was part of the Smart Intersections Initiative with several other private sector companies, plus the Texas A&M Transportation Institute (TTI), A&M University and the city authorities, in a program to help design, develop and test, safer crossroads. 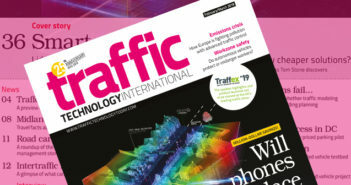 A lot of the research took place at the TTI’s traffic signal laboratory and the controlled environment of the university’s full-scale signal testing facility constructed on its RELLIS campus. “We are thrilled to entrust Iteris with the design, upgrade and deployment of key transportation systems and infrastructure across our city’s intersections,” said Troy Rother, traffic engineer at the City of College Station.